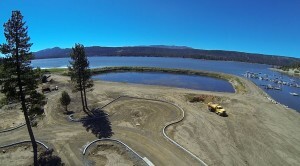 Big Bear Luxury Rentals – COMING SOON! If you are looking for big bear luxury rentals, then consider Marina Point. This new exclusive development will offer the finest amenities, some of the best views of the lake and mountains, as well as a private marina. The community will feature two residential options. “Lakeshore Estates” is a gated section of 10 custom, lakefront homes with private docks. The “Villas at Marina Point” will consist of 110 luxury, 1,500 to 2,250 square foot condos. Developers are focusing on using natural resources, as well as layouts designed to allow nearly every condo to have views of the lake and mountains. The community will also feature a 9,000 square foot clubhouse with a spa, tennis courts, and other recreational amenities. The community will also feature a 9,000 square foot clubhouse with concierge service, a spa, tennis courts and pro shop, a small food market, meeting rooms, swimming pool, ice skating rink, as well as other amenities. 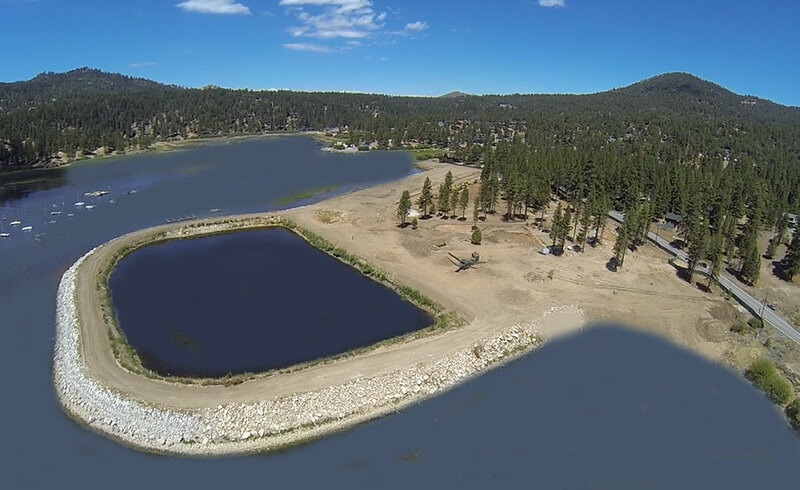 Big Bear Lake has been a changing landscape for years, and the shoreline is no different. There are a number of vacation rentals in Big Bear Lake, but it’s a rare opportunity to own a piece of property on the lakefront. The one of a kind development offers amazing views from the north shore of the mountains and Big Bear Lake. Reservations are being handled by Mark Sobczyk of FirstTeam Real Estate. Buyers can put down a deposit for a lot in the subdivision that will enter them into a binding agreement subject to buyer approval after receipt, examination and acceptance of the Final Public Report. If you would like more information on owning a rental cabin in Big Bear, Destination Big Bear can walk you through the process and help you make the best decision for your future. Feel free to give us a call at (909) 752-0234.